Price stated is per week. Available is this two Bedroom apartment. 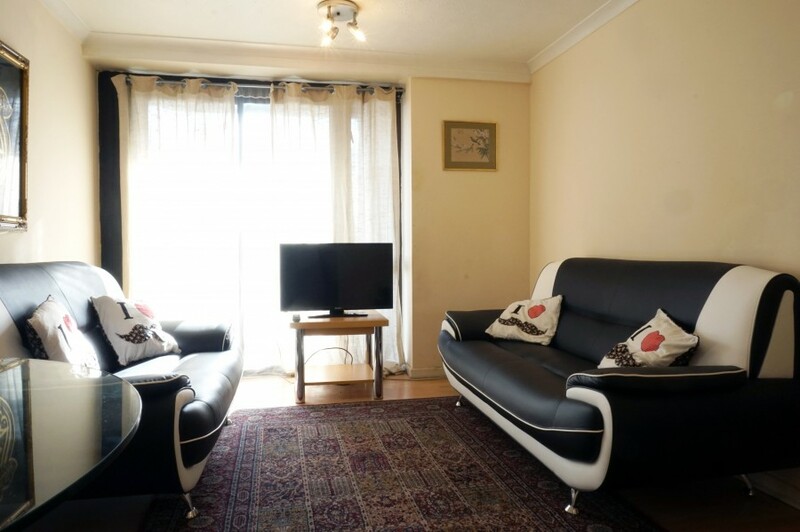 The apartment comes fully furnished benefiting from two Double rooms (one double and one twin room), a generous sized Living space with Satellite television, Balcony and plenty of storage space. 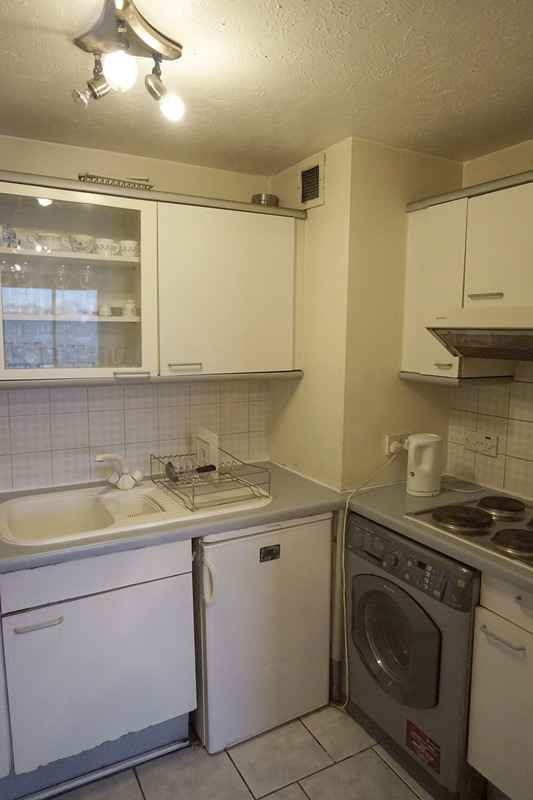 A washing machine is also available to use in the Kitchen. Located on the fourth floor, the apartment is inside a secured building with twenty four hour security and two elevators. The apartment offers a great location, being ideally situated within close proximity to local amenities and Transport services. 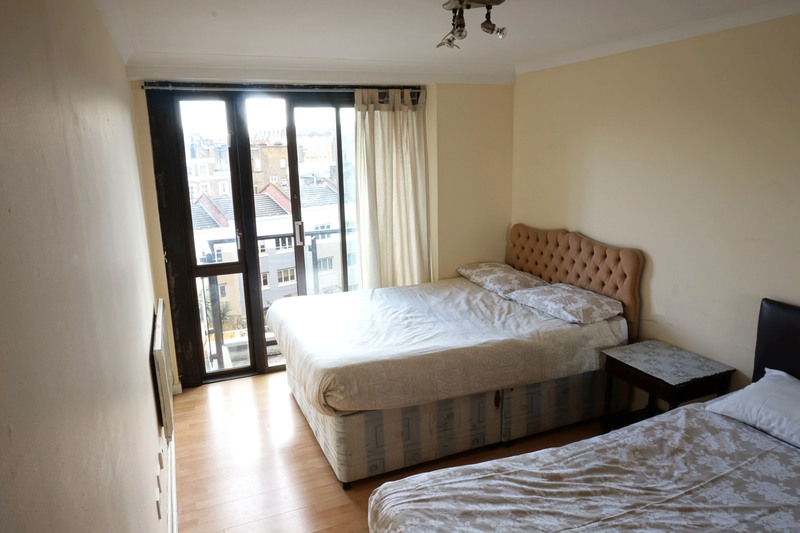 Please contact the office on 0207 373 2774 to see available dates and book a viewing or just send us an email with your contact details and inquiries. 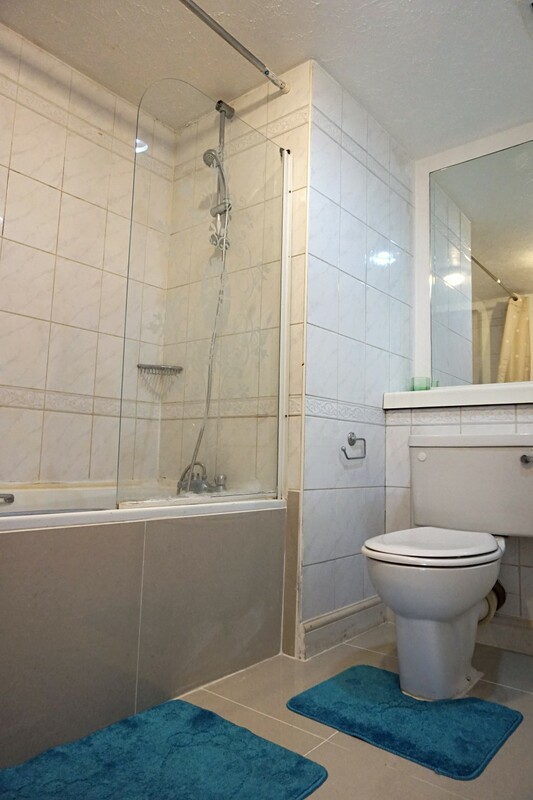 2 Bedroom apartment consisting of 1 Bathroom. 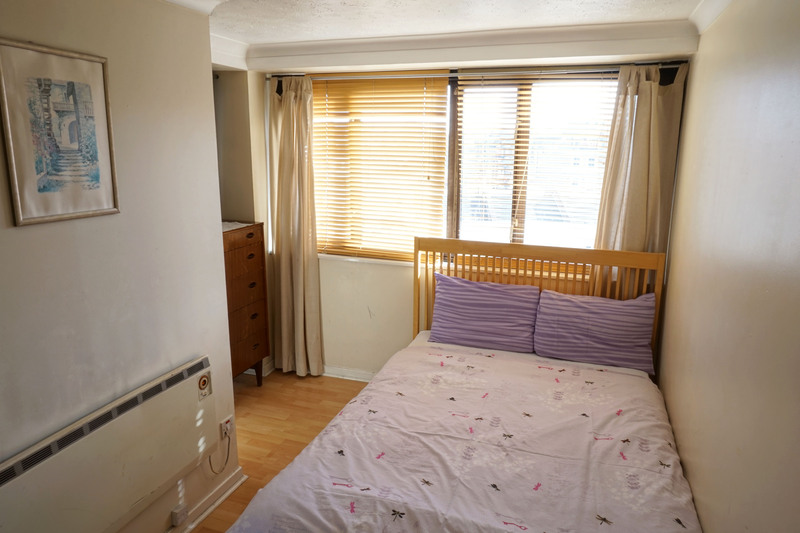 Bedrooms include 2 Double beds and 1 single bed.